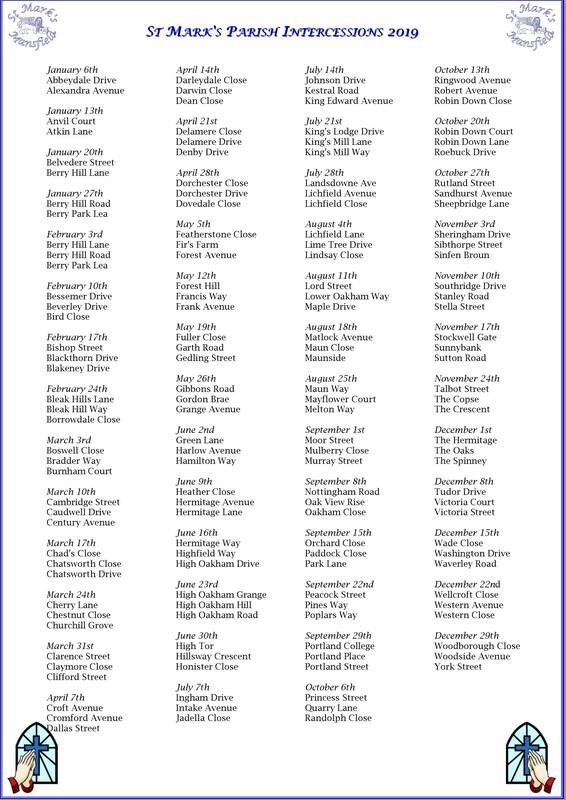 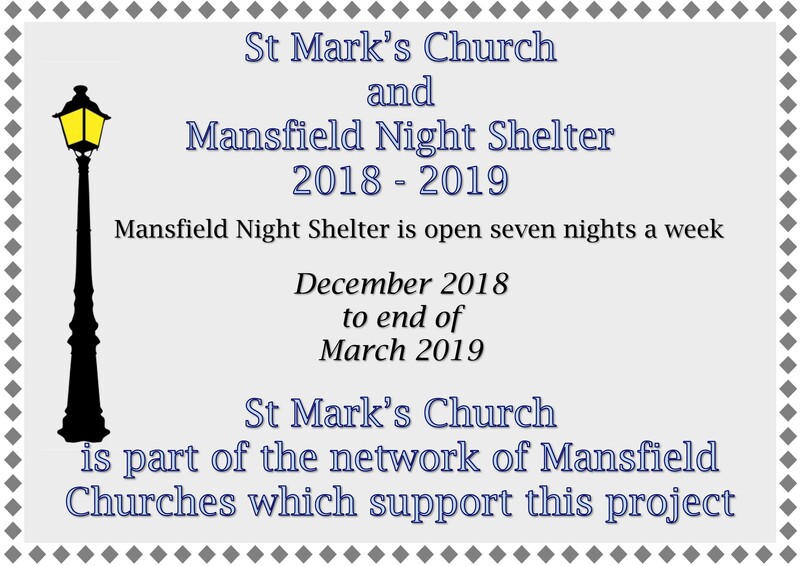 Categories: Henley Community Hall, St Mark's Church, St Mark's Church Family, St Mark's Community | Permalink. 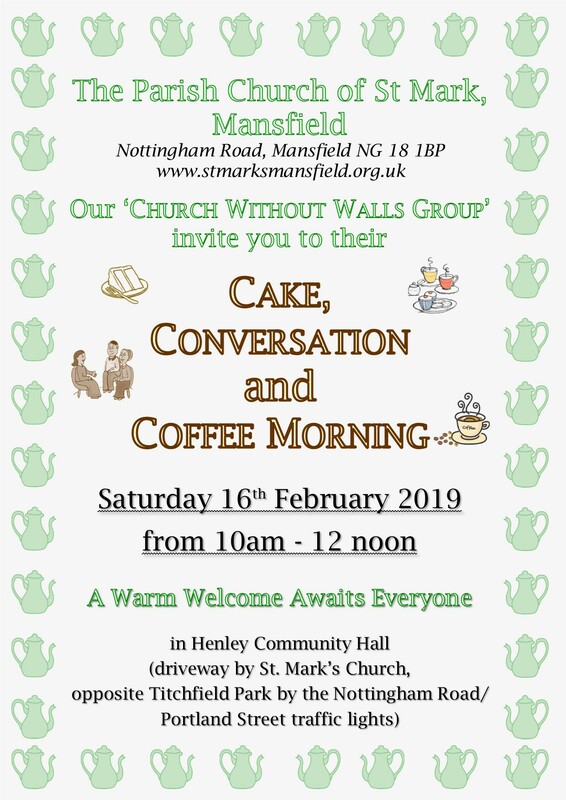 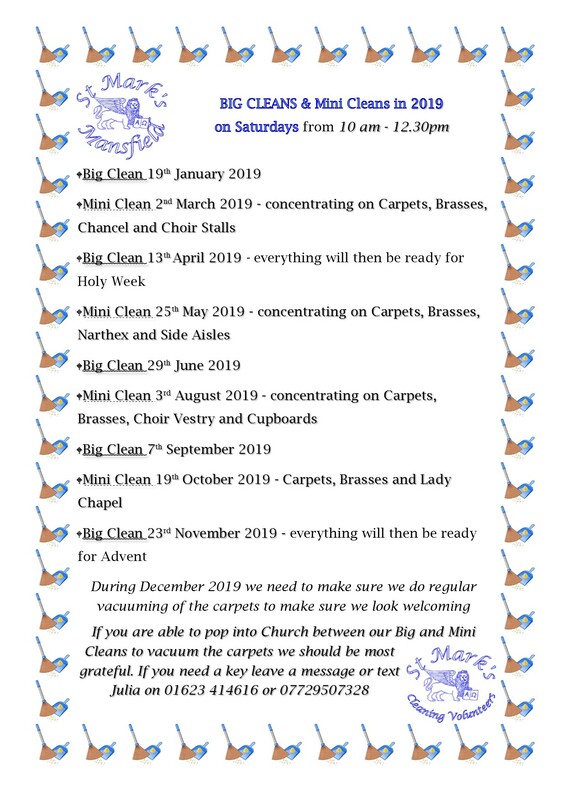 Categories: Church Without Walls, Coffee Mornings, Henley Community Hall, St Mark's Church Family, St Mark's Community | Permalink. 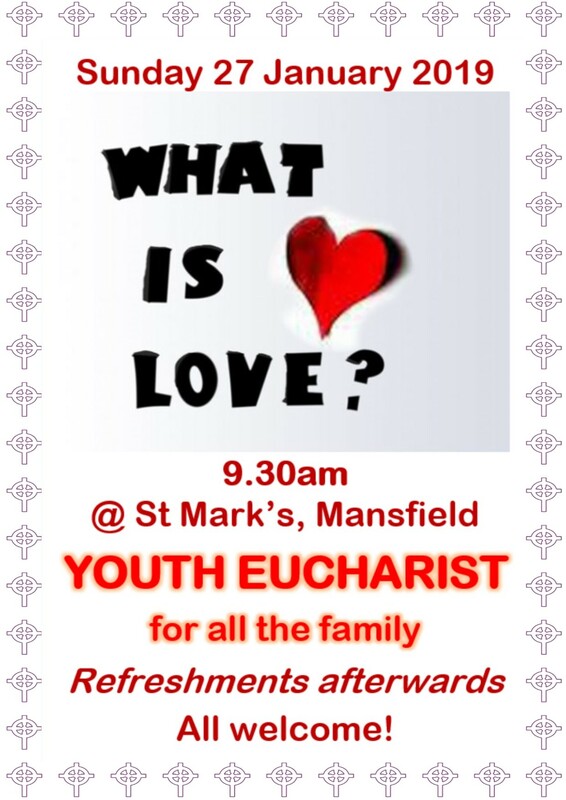 Categories: Prayer, St Mark's Church, St Mark's Church Family, St Mark's Community | Permalink.